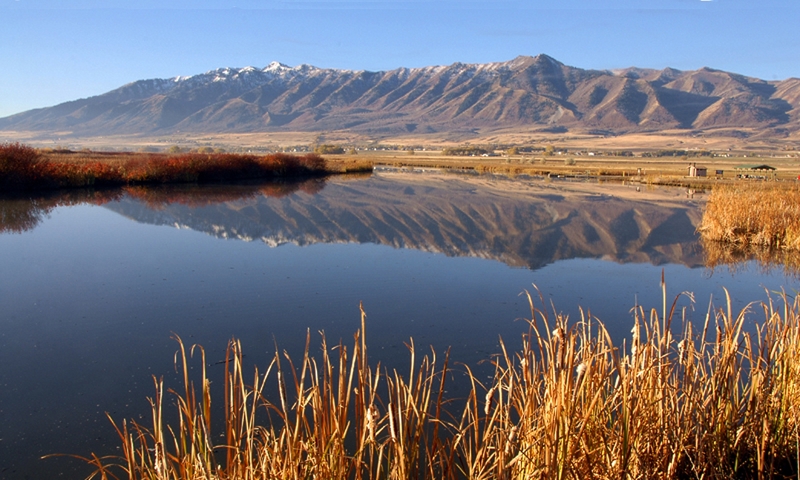 Utah is home to only one of the world’s more than 500 salamander species. Our tiger salamanders can live in a multitude of different habitats, so long as there is access to fresh water. Because of their need to stay moist, salamanders live a life often hidden from view – spending much of their time underneath rocks, leaves, and other debris. But in early spring, these unique creatures become more active and leave their homes in search of a mate. The salamander lifecycle is similar to that of a frog. 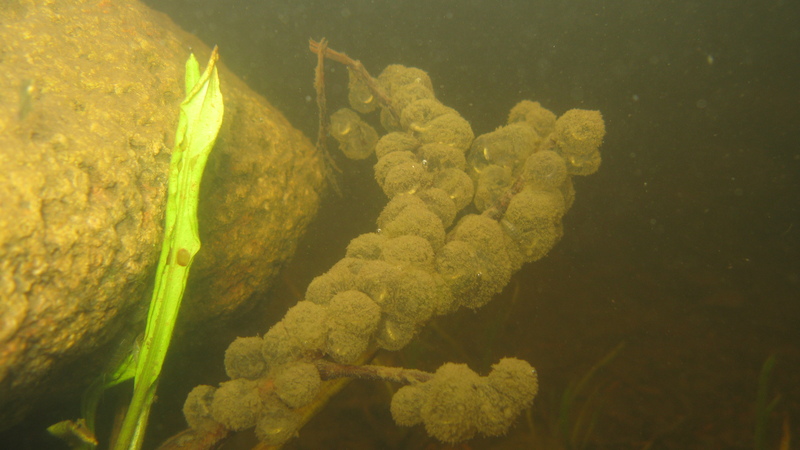 Eggs are laid in a pond or other source of still water, and hatch into larvae called efts, which look quite like their frog counterpart, the tadpole. After spending a few weeks in the larval stage, individuals metamorphose into an adult. 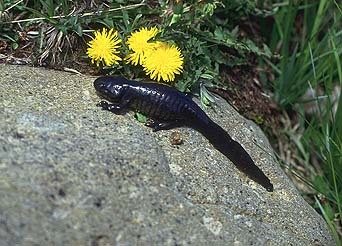 While modern science has debunked a lot of salamander myths one big mystery still remains. 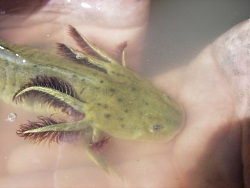 Not all salamanders undergo metamorphosis to become what we recognize as an adult salamander. 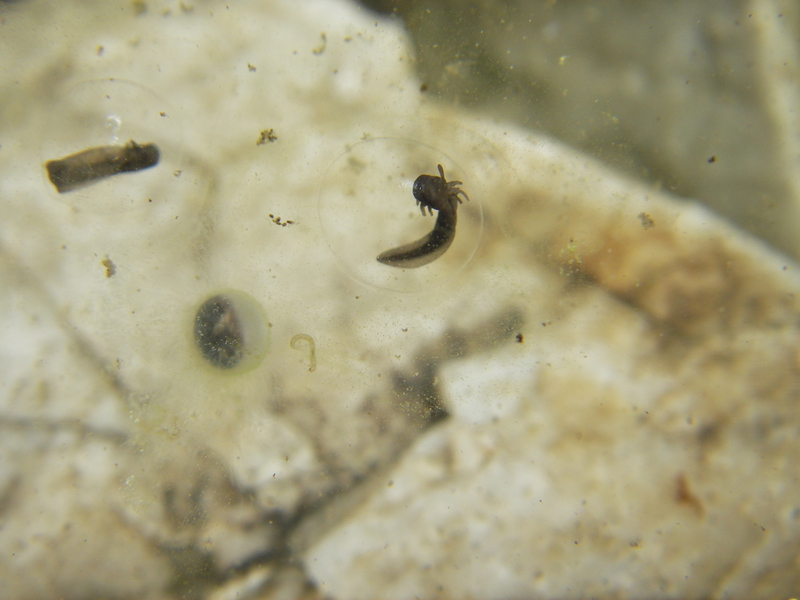 Some remain in the larval form their entire life, and are even able to reproduce as larvae. This phenomenon, called paedomorphism, has been documented in a number of salamander species, and scientists don’t really understand why or how it happens. 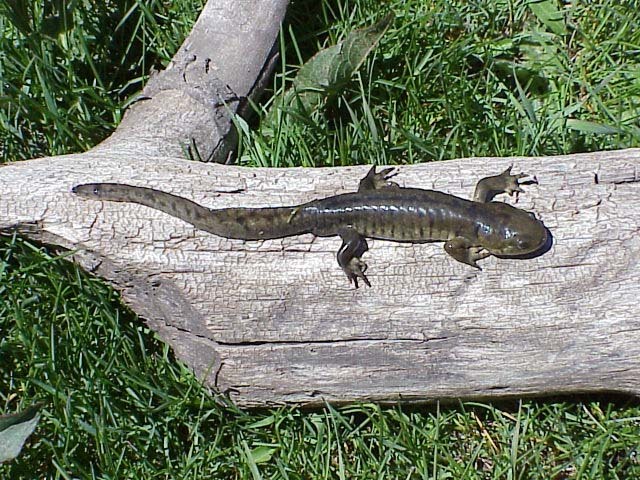 Some speculate that the ability to morph or not helps salamanders overcome environmental challenges, such as competition for resources, lack of water, or increased predation. Unfortunately, this amazing adaptation has not helped salamanders overcome recent decreases in population that baffled scientists for many years. At one time mysterious, scientists now understand that salamanders are some of the first species to show the effects of pollution in their environment. Now that this particular salamander mystery has been solved, these animals are playing an increasingly important role in determining ecosystem health which may help save many other species. For more information and photographs of tiger salamanders, please visit our website at www.wildaboututah.org. 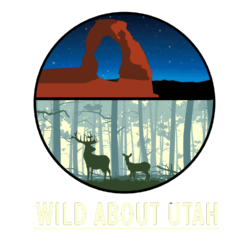 Thank you to the Rocky Mountain Power Foundation for supporting the research and development of this Wild About Utah topic.